DescriptionNow that you have the precious - your Raspberry Pi B+ it's a good idea to prote.. The 3800 Enclosure is designed to protect the Rev 0 version of the 1002 – PhidgetAnalog 4-Output wh.. 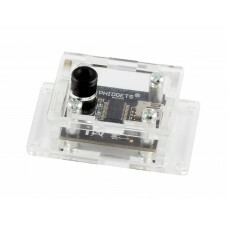 The 3801 Enclosure is designed to protect the Rev 2 version of the 1012 – PhdgetInterfaceKit 0/16/16.. 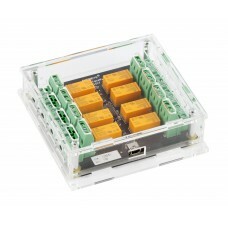 The 3802 Enclosure is designed to protect the Rev 2 version of the 1014 - PhidgetInterfaceKit 0/0/4 .. 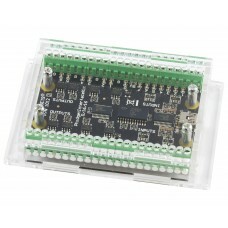 The 3803 Enclosure is designed to protect the Rev 1 version of the 1017 - PhidgetInterfaceKit 0/0/8 .. 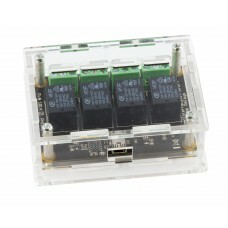 The 3804 Enclosure is designed to protect the Rev 2 version of the 1018 – PhdgetInterfaceKit 8/8/8 w.. 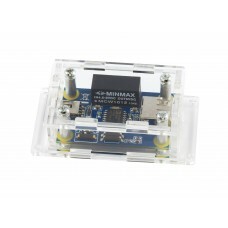 Product Description The 3806 Enclosure is designed to protect the Rev 0 version of the 1040 – Ph.. 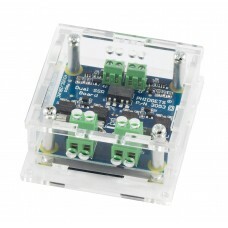 The 3807 Enclosure is designed to protect the Rev 0 or 1 version of the 1045 – PhidgetTemperatureSen.. 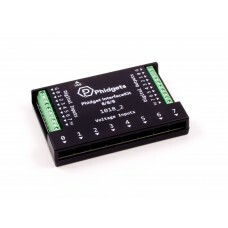 The 3809 Enclosure is designed to protect the Rev 0, Rev 1 or Rev 1B version of the 1047 – PhidgetEn.. 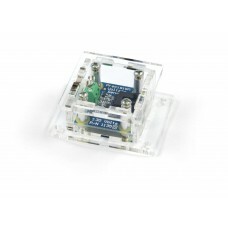 The 3810 Enclosure is designed to protect the Rev 0 version of the 1048 – PhidgetTemperatureSensor 4.. 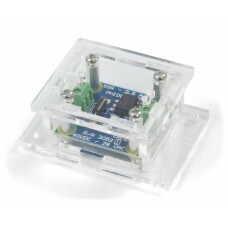 The 3812 Enclosure is designed to protect the Rev 2 version of the 1051 – PhidgetTemperatureSensor 1.. The 3813 Enclosure is designed to protect the Rev 0 version of the 1054 – PhidgetFrequencyCounter &.. The 3814 Enclosure is designed to protect the Rev 0 version of the 1055 – PhidgetIR while giving yo.. 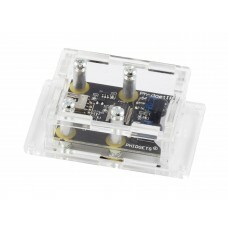 The 3815 Enclosure is designed to protect the Rev 2 version of the 1057 – PhidgetEncoder HighSpeed .. 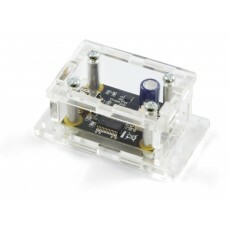 Product Description The 3816 Enclosure is designed to protect the Rev 1 version of the 1066 – Ph.. 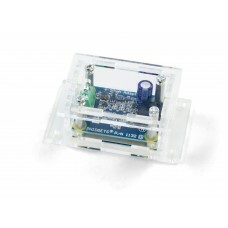 The 3817 Enclosure is designed to protect the Rev 0 version of the 1072 – PhidgetSBC2 or 1073 – Phi.. 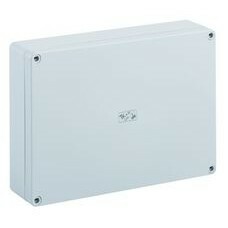 The 3818 Enclosure is designed to protect the Rev 2 version of the 1203 – PhidgetTextLCD 20X2: White.. The 3819 Enclosure is designed to protect the Rev 0 version of the 1204 – PhidgetTextLCD Adapter wh.. The 3820 Enclosure is designed to protect the Rev 1 version of the 3051 – Dual Relay Board while gi.. The 3821 Enclosure is designed to protect the Rev 1 version of the 3052 or the Rev 0 version of the .. 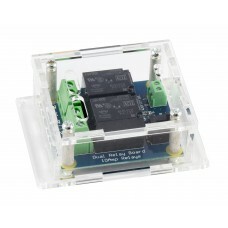 The 3822 Enclosure is designed to protect the Rev 0 version of the 3053 – SSR Dual Relay Board whil.. 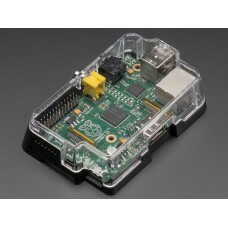 Product Description The 3823 Enclosure is designed to protect the Rev 0 version of the 3060 – US.. 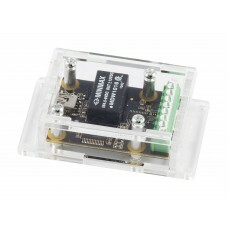 The 3824 Enclosure is designed to protect the Rev 1 version of the 1019 – PhidgetInterfaceKit 8/8/8.. The 3825 Enclosure is designed to protect the 1024 – PhidgetRFID Read-Write while giving you access .. The 3826 Enclosure is designed to protect the 1132 – 4-20mA Adapter while giving you access to all t.. The 3827 Enclosure is designed to protect the 1135 – Precision Voltage Sensor while giving you acces.. 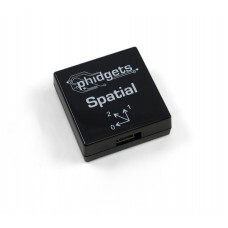 The 3851 Enclosure is designed to protect Phidget Spatial boards while still giving you access to .. The 3852 Enclosure is designed to protect the 1018 - PhidgetInterfaceKit 8/8/8 while still giving yo..